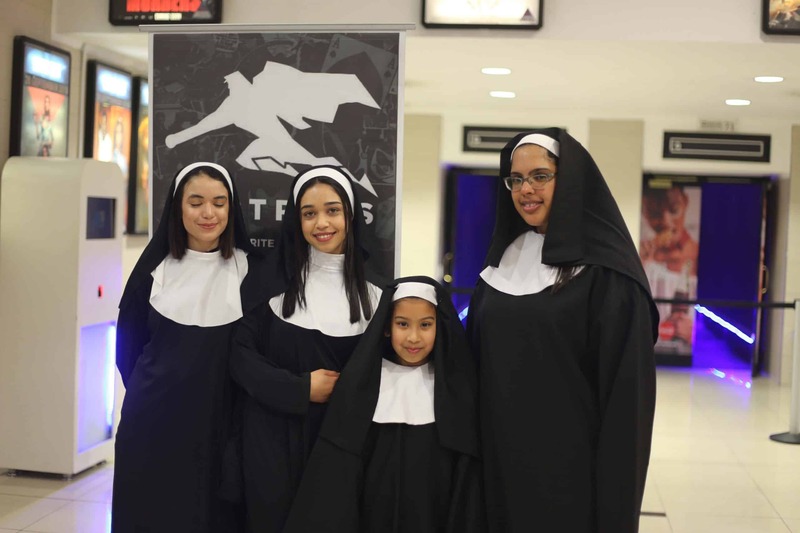 Yesterday a few of our Cape Town readers were treated to an early screening of The Nun, the fifth film in the Conjuring horror franchise. 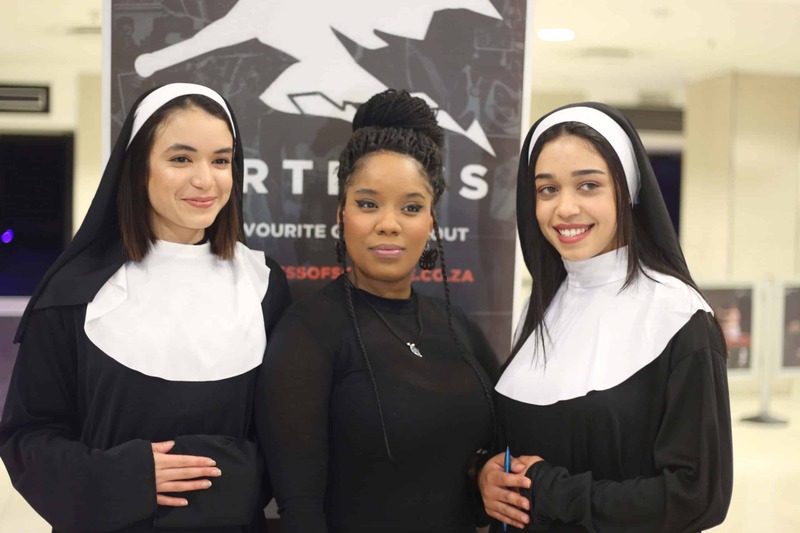 Thanks to Empire Entertainment, we hosted a press screening of the film at Cavendish Ster-Kinekor. 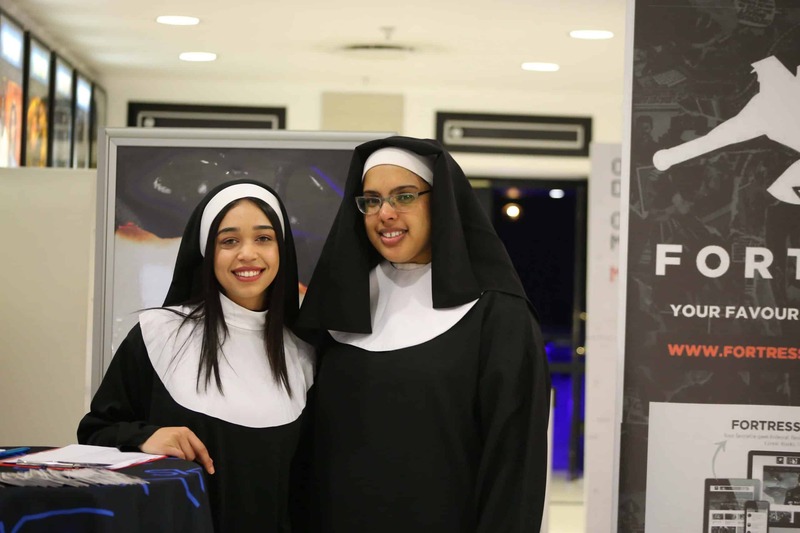 “Is The Nun genuinely that scary? Is the hype real? 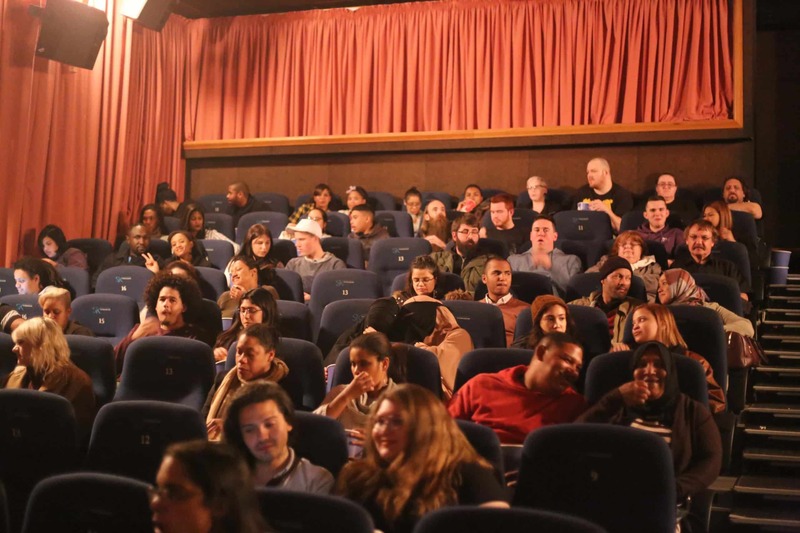 Is it worth watching?” These are a few of the questions answered by our film critics – you, the viewers. Went to the pre-screening of #TheNun this evening, thanks to @FortressofS – I think it's safe to say I won't be getting much sleep tonight. The Nun releases in cinemas nationwide on the 7th September 2018.